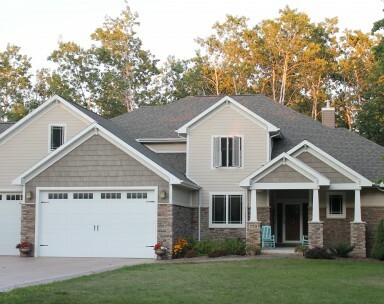 Kuhlow Builders LLC is a residential new home builder and custom remodeler located in the Wisconsin Fox Valley. 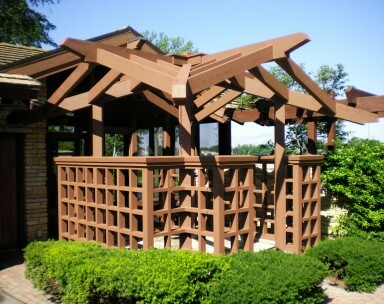 We pride ourselves on our personal, hands-on approach to building. 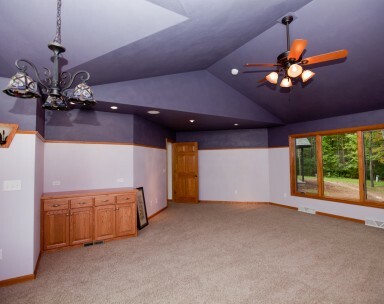 Whether you are looking to build a new home, remodel your existing home or create the vacation home you desire, we offer a unique opportunity to be a part of the building process. We realize the importance of saving money so we are willing to allow homeowners to physically contribute as much or as little as they desire to the actual construction of the project!